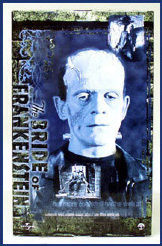 BRIDE OF FRANKENSTEIN - LIMITED EDITION SET! 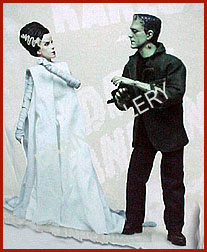 These great figures are currently shipping! 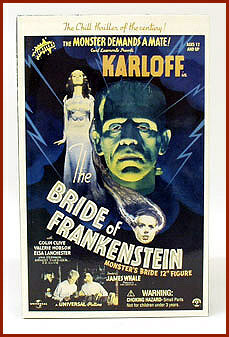 The Bride is stunning! 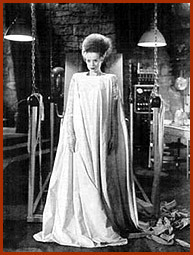 She is patterened after the film creature, Elsa Lanchester! 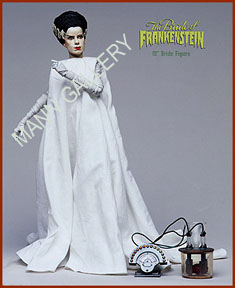 The figure features over 20 points of articulation, the white flowing gown and wrapped arms, an electrical heart monitor and clear heart containment vessel, and cobblestone display base. 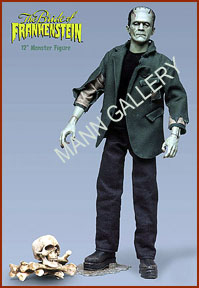 The Monster comes with bone accessories featuring a skull that has an articulated jaw! 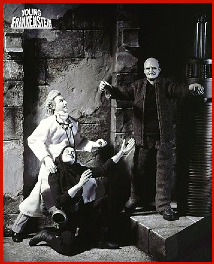 The full color box art is exceptional! 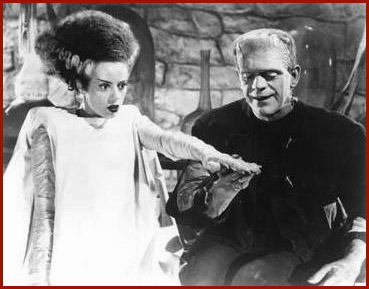 The 1935 Universal Studios film 'The Bride of Frankenstein' is considered to be one of the greatest horror films of all time and superior to the original 'Frankenstein' filmed in 1931. 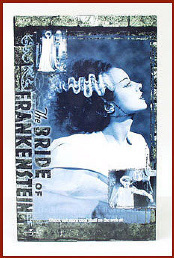 A spectacular, high camp, humorous and surrealistic, and macabre film, �The Bride of Frankenstein� is the story of Dr. Frankenstein�s ill-fated quest to create a mate for his misunderstood Monster..